If you have lived in your home for more than a year, you have involuntarily established patterns and preferences. Blind spots will set in and identifying where your opportunities are to create some drama, will be very challenging. To create “The Wow Effect” on your project, it is really important that you bring New Eyes or Fresh Eyes to your project. They will be seeing your project for the first time, which always makes it easier to identify where your …Wow Opportunities are. If you would like some New ideas and are interested in viewing samples of Color, Texture & Effect, we would love to meet with you. 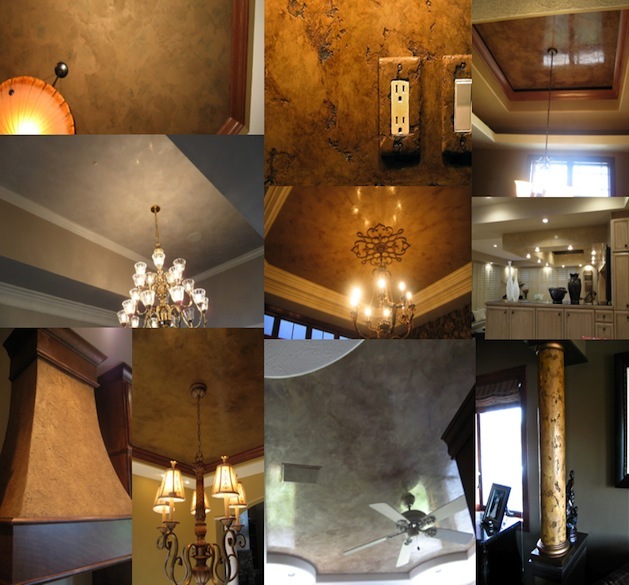 We have many samples of Faux Finishes, Italian Finishes, Italian Venetian Plaster & Decorative Finishes. The process is easy, click on our Contact Link or Request A Quote link and we will schedule a meeting time. There is no obligation, we will just share some ideas on your project and listen to your ideas for home and what emotion you would like to create. We are Great Listeners! Homeowners: Now, The Hard Part for you, is to break out of your comfort zone and schedule an appointment. The meetings are usually short. 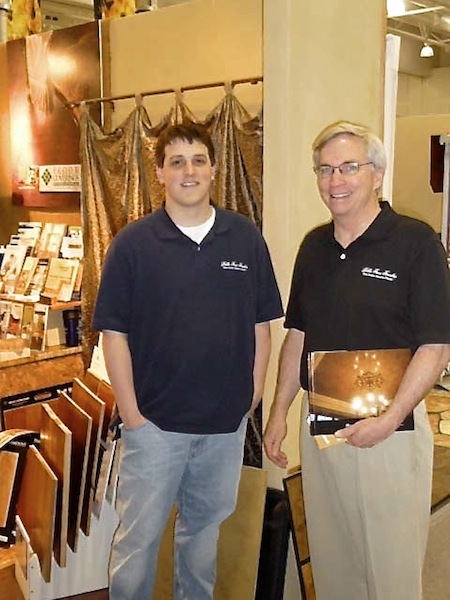 David and I will leave you with many ideas for your home, that you may not have considered. Our Art may not be for you, but then again it may be the perfect effect you have been looking for. Either way, I think you will be glad that we met. Again, there is never a hint of obligation. We are just honored to have the opportunity to meet with you and share our Art! Visit our Gallery for ideas and also Click our Before & After Photos to view the change in Drama. Also to learn more about us, click our Testimonials to read what past Clients have said about their experience with Bella Faux Finishes.